Umbilical cord is the special bond between the mother and her unborn child. This cord helps in the nourishment, growth and development of the baby while it is in the mother’s womb. This magical cord also possesses the power to provide a lifetime of protection to the baby and its family. The stem cells from the umbilical cord blood can be used to treat 80+ life threatening diseases like leukaemia,sickle cell anaemia, thalassemia and others. 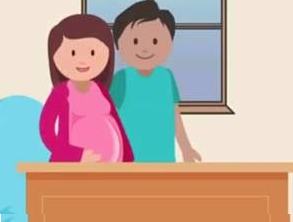 The use of umbilical cord blood stem cells has increased significantly all across the world. These biologically younger and immature stem cells have proven to be extremely beneficial as they pose lesser chances of being rejected by the recipient’s body during transplant. What’s more, these cells can be used both by the baby and its family. The future is quite bright for these powerful stem cells. As they are extensively being used to find treatment solutions to diseases that are currently incurable. 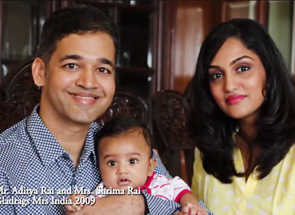 Biocell started its journey when the concept of umbilical cord blood banking in India was just another science experiment; the outcome of which was unknown to most. 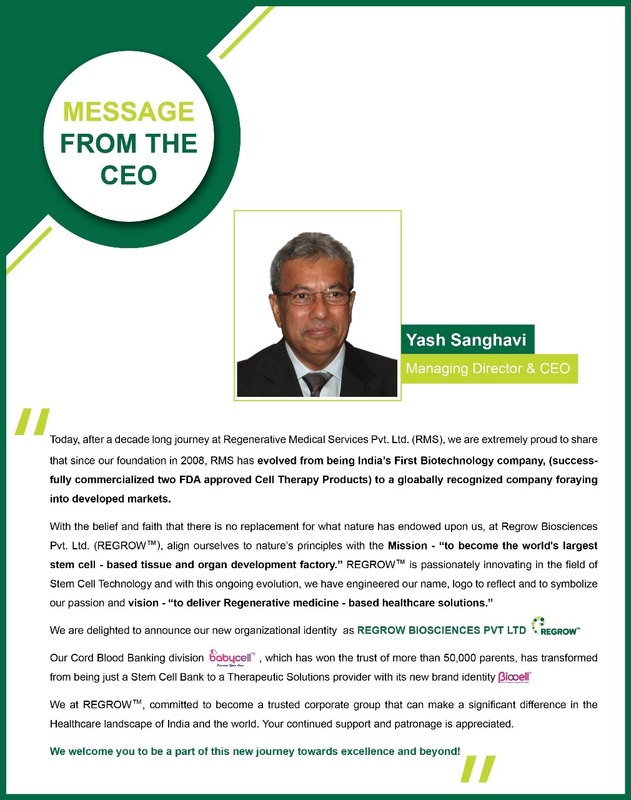 REGROW BIOSCIENCES PVT LTD (REGROW™), the parent brand, foresaw the potential these cells held and laid foundation for what would soon become one of the best cord blood banks in India. 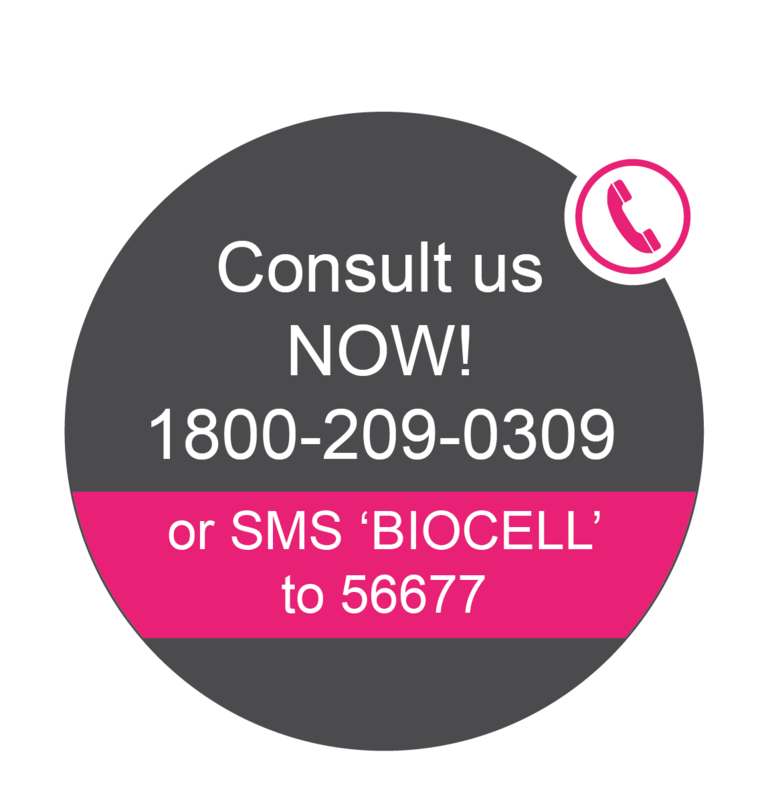 Driven with passion and powered with cutting edge technology, Biocell has become one of the preferred partners for stem cell banking in India. I consent to share my information with BiocellTM and it's partners. Babycell extends a helping hand to the cancer patients by contributing towards the Cancer aid and foundation research through every enrolment.